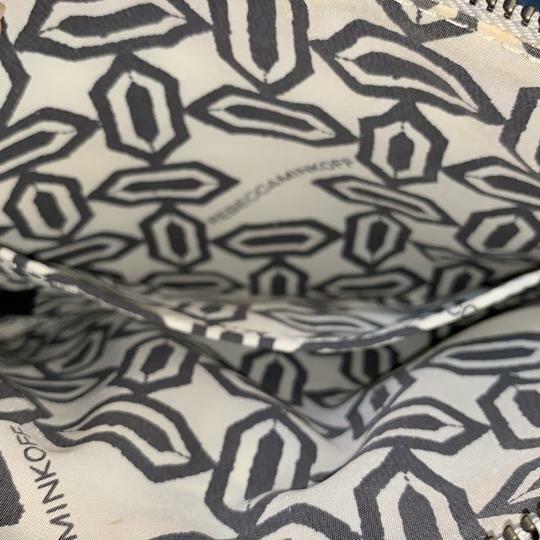 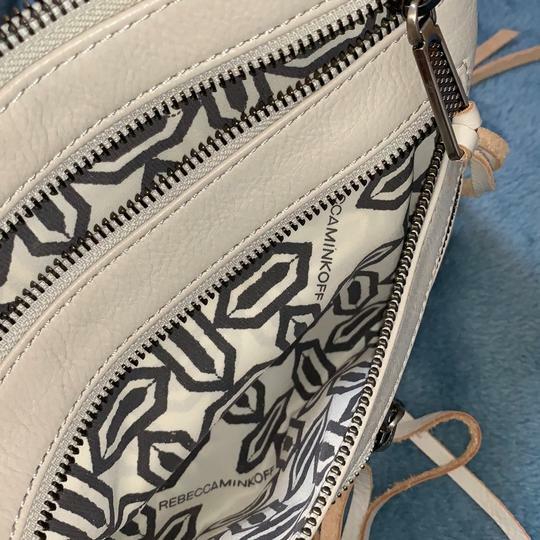 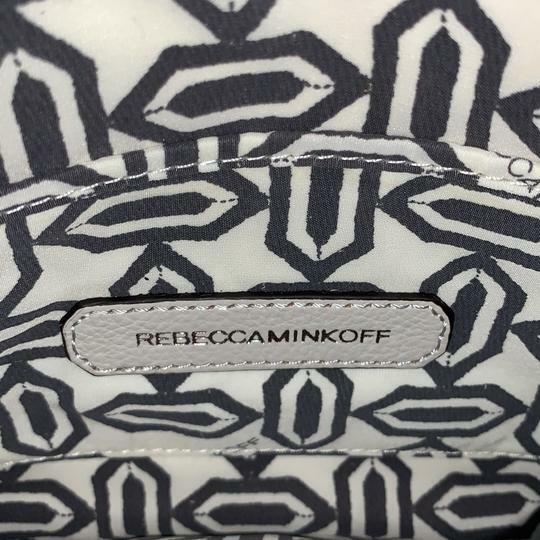 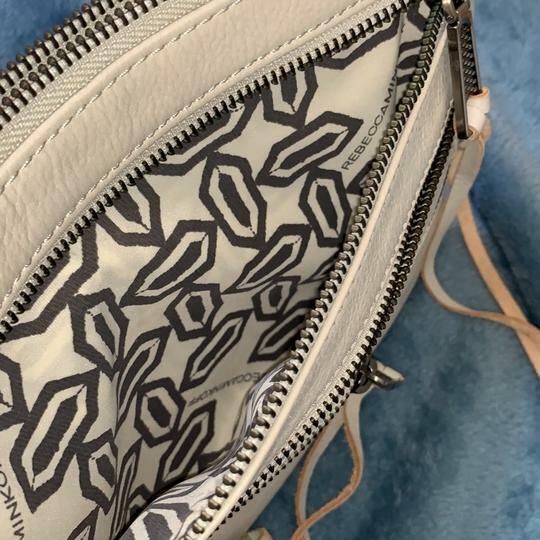 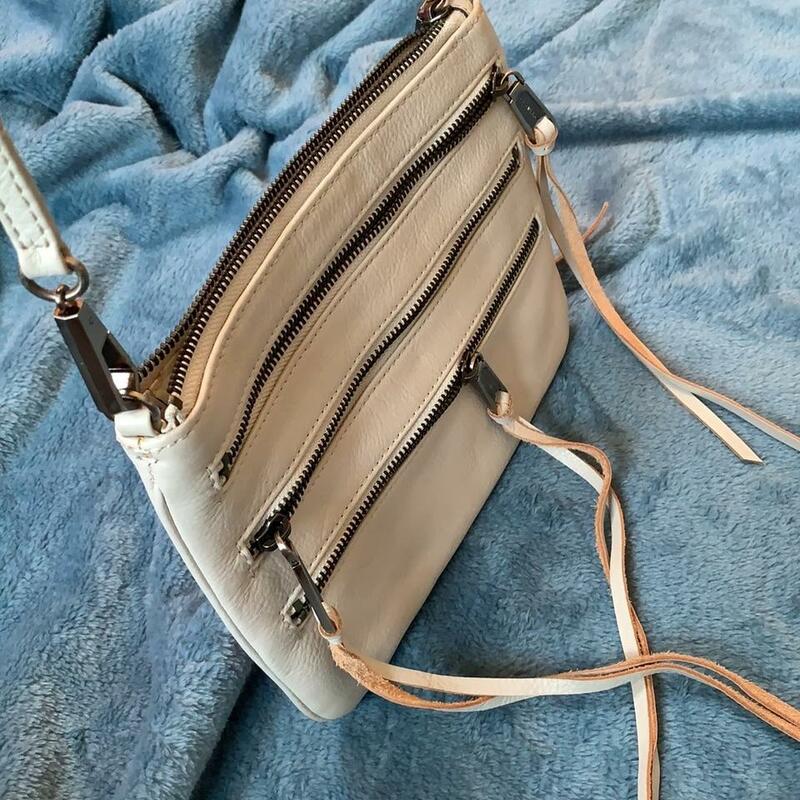 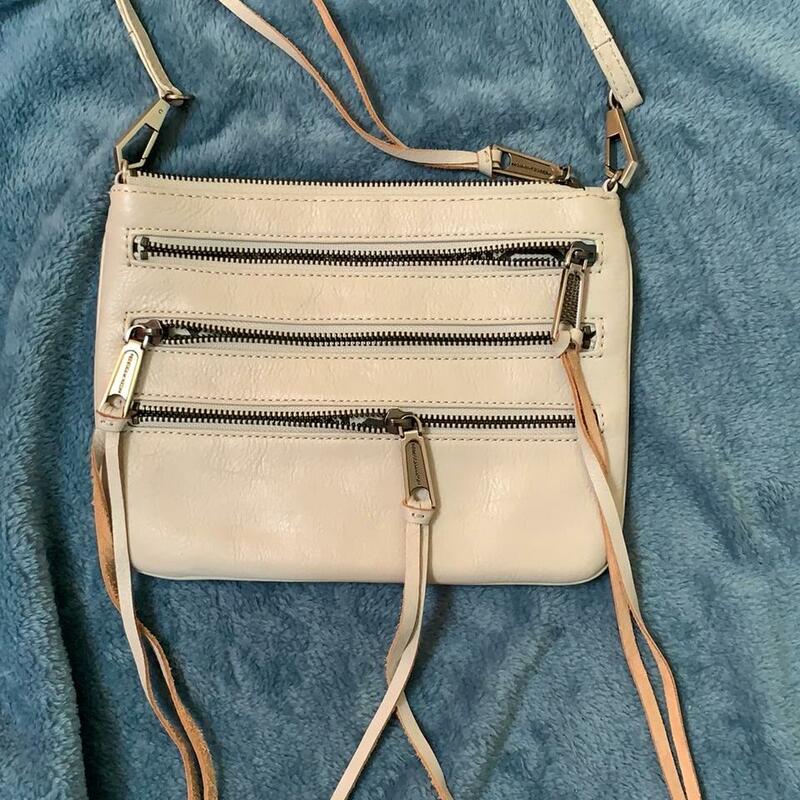 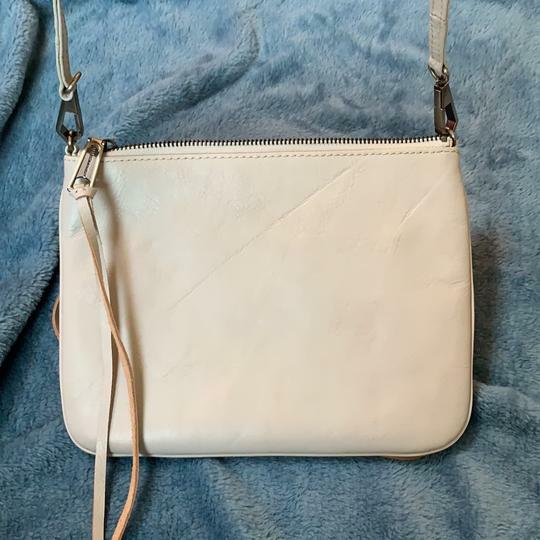 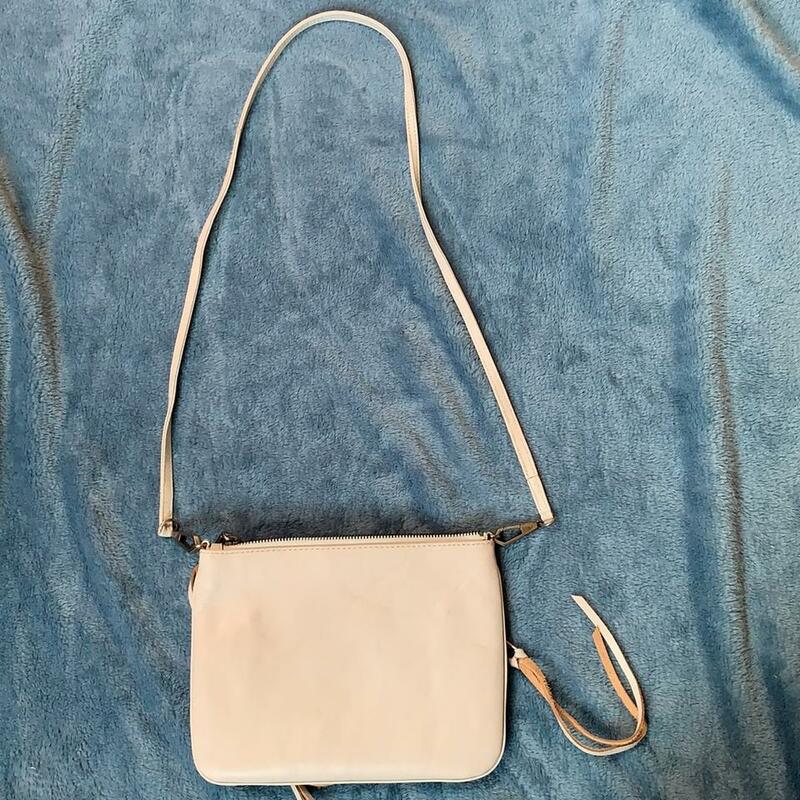 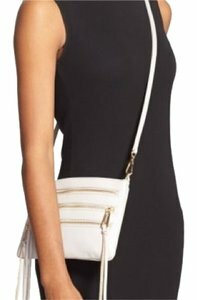 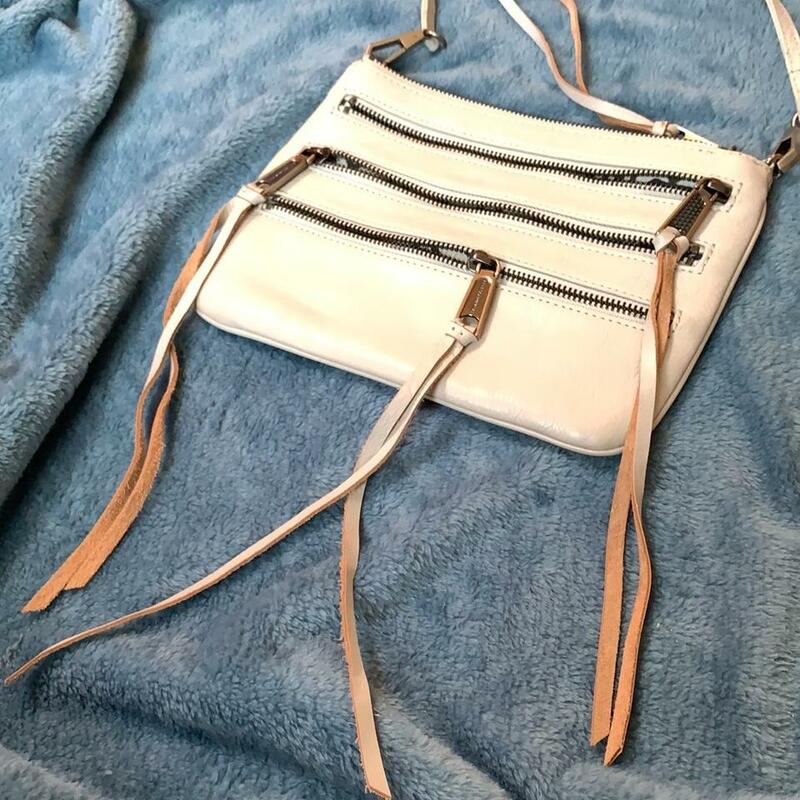 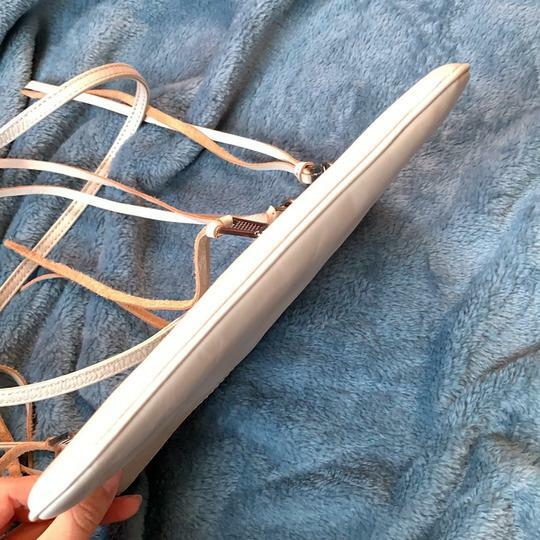 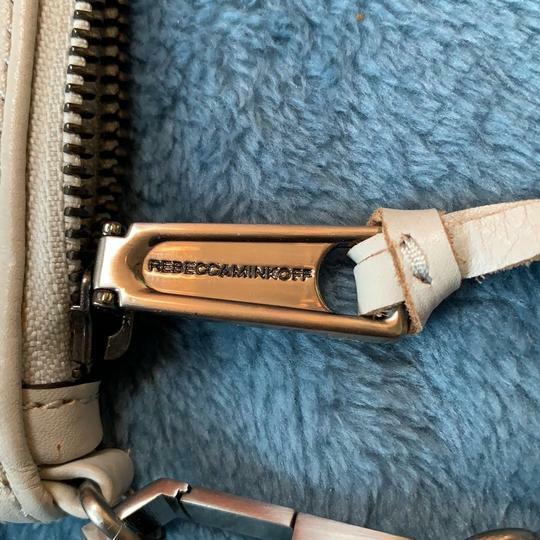 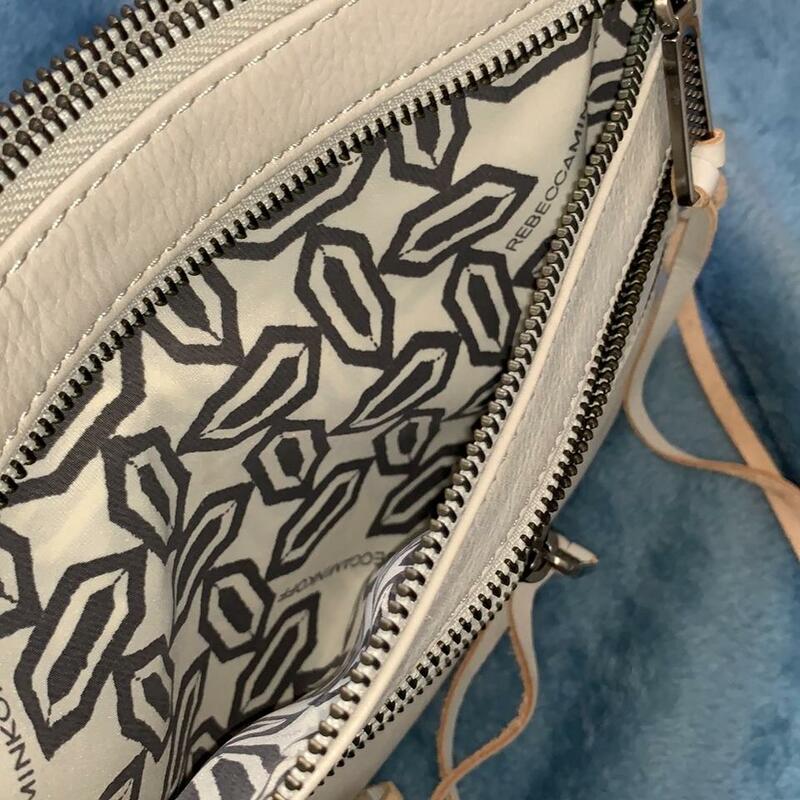 Excellent condition crossbody used maybe 3x max, in an off white/slate/light grey? color that compliments any outfit. The leather is so smooth and soft and has cute tassels on each zipper that give this bag an edge over others. 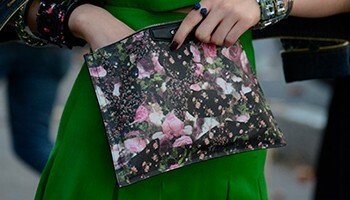 The hardware is silver/gunmetal, perfectly blends in with anything you’d want to wear it with. The inside is super clean I only put my cards and paper tickets inside the few times I used it. I bought this a few years ago and can’t find it online anymore sold out.